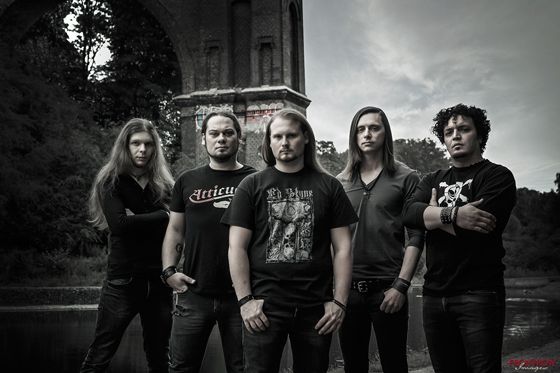 The German Band AENEMICA was founded in October 2012. Before forming AENEMICA, all band members already played in several bands, which were acting primarily professional ambitious on German stages. Due to the various musical experiences which every band member has collected during this time, they decided to join to create a more flexible, tuneful and interesting style of music. Therefore there is a wide-ranging influence of musical styles and sounds in AENEMICAs music. The aim is to create a timeless and interesting sound and style, independent from any musical trend. Also important to the band is, to include various sounds and harmonic effects in their songs which accord to the lead voice. Especially the unique sound of music, combined with the soulful vocals and lyrics, should consciously arouse feelings in the listener. 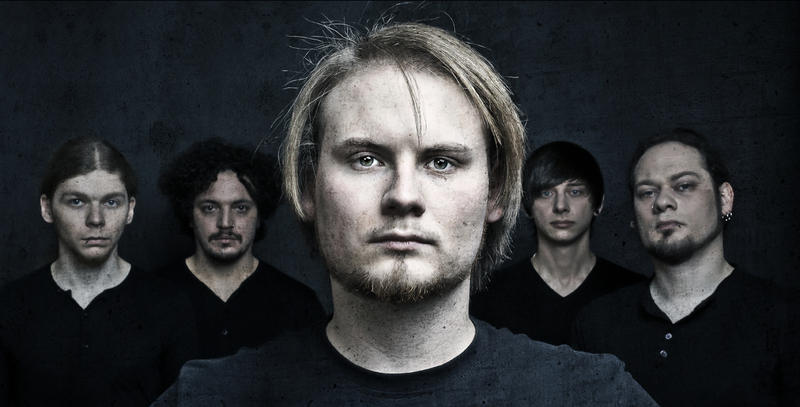 AENEMICA themselves call their music “alternative-progressive-rock”.